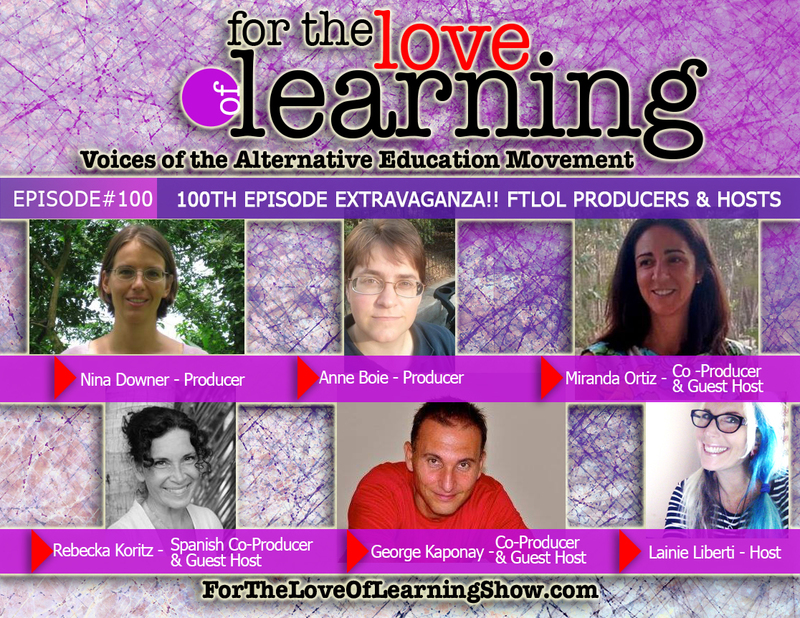 Meet the team behind the show, For the Love of Learning, Voices of the Alternative Education Movement, ask your questions live and discover what we have in store for the next 100 episodes! Nina Downer was born and raised in Germany. After finishing traditional school, she took a “gap year” exploring Central America and East Africa. Nina believes through travel her “real education” began. She reluctantly returned to Germany to study International Tourism Management and continued adding to her cultural education by living and working in Zanzibar a few months every year. Feeling disheartened with formal education, Nina sought out a different path that included traveling, connecting with people around the world, discovering new cultures and hands-on learning. She found such an opportunity in Panama where she spent two semesters abroad participating in organic farming and sustainable tourism. 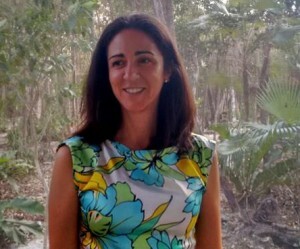 While in Panama, Nina met her future husband, and is now living on a small island off the Caribbean coast with her husband and three sons who are growing up as natural unschooled self-directed learners. 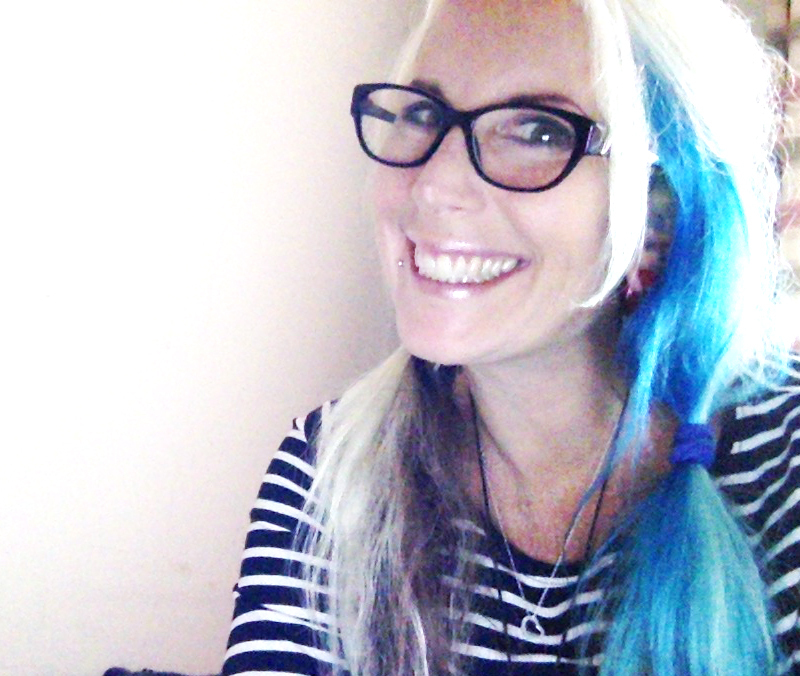 Nina is passionate about learning, global justice and creating community online. She has created a Facebook group called “(un)schooling the world” and is active in the movement for educational freedom in her birth country Germany. Anne Boie is an entrepreneur and partner in work, family and play to her husband, David Leahy. She is a dedicated unschooling mother of the four Leahy children, ages 4- 16. Several years ago after the birth of their fourth child, they decided to pursue their dream of leaving rural Texas for a more exciting urban location. After researching several options with the help of their children, they chose Hackettstown, New Jersey, located between New York City and Philadelphia, and moved their warehouse of more than a million Lego bricks, two dogs, three cats, four children, one Nana (David’s mom) and all their belongings halfway across the country. Having previously been active in the Dallas-area unschooling community, Anne next set her sights on the surprising lack of unschooling gatherings in the New York/New Jersey area and decided to fill the need herself. With the help of David, their kids, and a few friends, she created the Life Without Instructions Conference as a means to meet like-minded families for shared learning, fun and community. Anne was very excited to take on the role of co-producer of the For the Love of Learning show, as a means of exploring ideas about education from people all over the world, and to help create a better world by showing parents that there is another way, they don’t have to blindly follow the crowd when it comes to education and raising happy children. 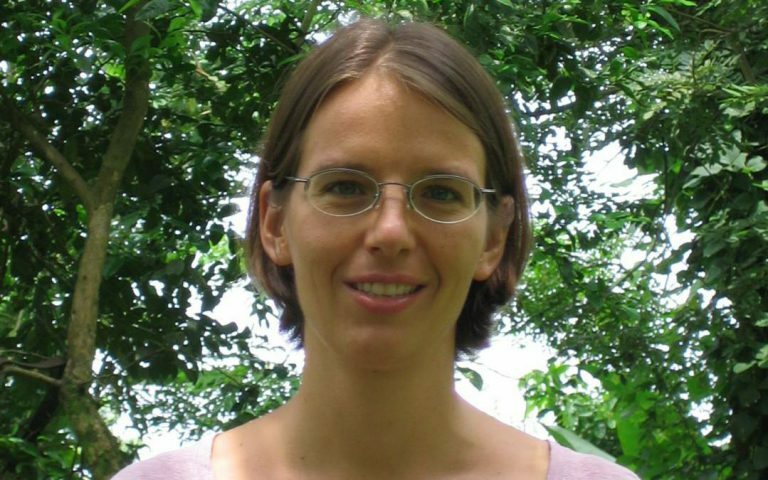 Rebecka Koritz is a school entrepreneur, pedagogical visionary and harsh school critic. She is an author, lecturer and former language teacher. For fifteen years she has been training teachers and giving workshops for parents, teachers and psychologists. The last seven years she’s dedicated herself to starting up and running several alternative educational projects: Papalotes in Oaxaca (2009) and Papalotes in Puerto Escondido (2012) – both Waldorf initiatives, La Casita – a Waldorf inspired kindergarten and Explora – an Agile Learning Center in the form of a youth club/after-school program (both 2016). In June 2016 her book A School From Scratch was published in Swedish in Sweden. It is, on one hand, the exciting story about the challenging journey of starting up alternative schools in one of the poorest states in Mexico. On the other hand it provides the reader with some serious philosophical reflections on the theme “why do we have schools, and for whom?”. Rebecka is originally from Sweden, but has lived in Mexico since 2003 where she can freely unschool her son who has Asperger’s syndrome. In 2016 they are engaging on a tour of the UK and USA to promote their 15 year old daughter’s debut novel Dawn of the Guardian which was released earlier in the year. George and Bobi are also shortly launching their Labour of Love Incubation Program (www.labouroflove.us), designed to provide a face-to-face, live working forum, intended to assist people, families and groups to find, define. launch and bring to fruition their very own Labour of Love pursuit. Lainie Liberti, a mom and recovering branding expert (whose 18 year career once focused on creating campaigns for green – eco businesses, non-profits and conscious businesses) and her now 18-year-old son Miro Siegel, set out 8 years ago on what became a life changing journey. In 2008, California’s economy took a turn causing the closure of many local business. Lainie and then 9-year-old Miro decided to “be the change” instead of victims as the pair began the process of redesigning their lives, with the dream of spending stress-free quality time together. After closing her business, selling and giving away all of their possessions, Lainie and Miro hit the road for what was to be a one year adventure mid-2009. In 2011, the mother and son duo co-founded Project World School in hopes of bringing this experience to others. Project World School was born from an inspired idea: co-create temporary learning communities around the world with teens and young adults, in order to collaborate in rich experiential and social learning. During the retreats, both natural and academic learning occurs through immersive cultural experiences while encouraging social learning, teamwork and leadership. Participants create strong connections with other participants, the world around them and community through a rich collaborative environment. Teens who participate are inspired to continue their worldschooling explorations (and most return for other retreats). 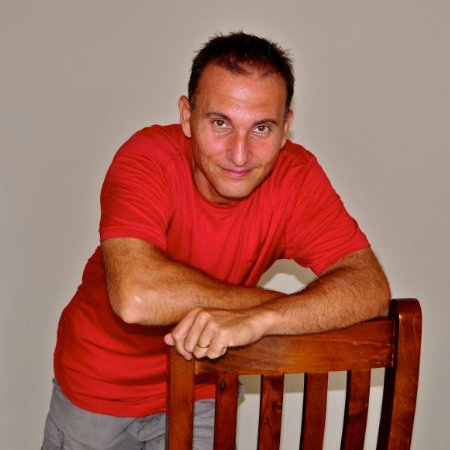 Learning from the world since he was 10 years old, Miro has developed a passion for writing and literature. Currently writing a collection of poems and short stories, he spends most of his time tapping away on his keyboard or reading. You can read his writing here. 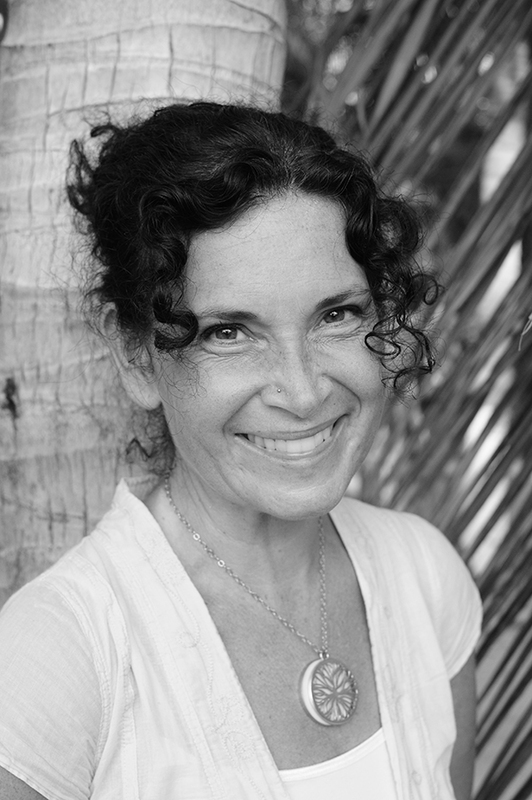 When not co-facilitating retreats with her son, Lainie can be found hosting conversations about alternative education on her weekly show For the Love of Learning, Voices of the Alternative Education Movement. Currently with almost a hundred shows in the archives, she credits her insatiable curiosity about everything everywhere and is happy to have a forum to ask questions about learning and education. Lainie and Miro also share stories about worldschooling and travel at the their blog, and see their TEDxAmsterdamED talk here.